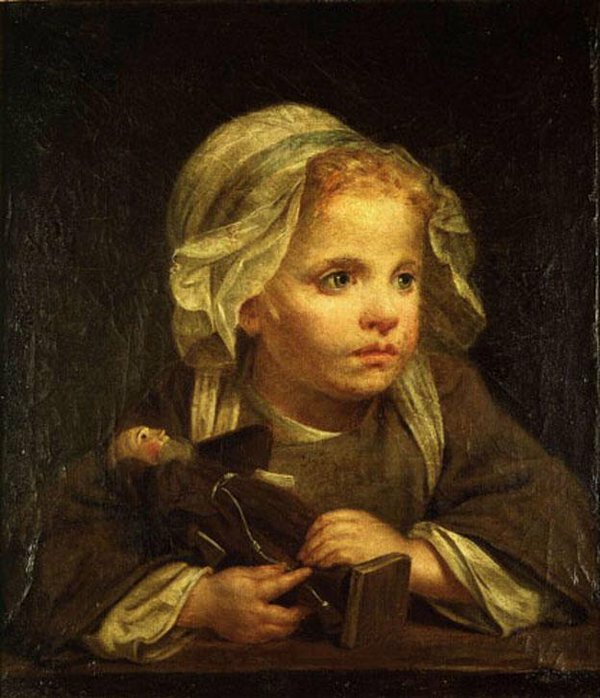 Greuze 1725 - www.picswe.com - we have all pics! , we have all the best pics waiting for you! Desailaur Bersir on Twitter: "Portrait of Yvonne Seys by Fernand Khnopff.🎀 @Helisabethhh @Anabolenaaa Saludos. https://t.co/vuC96gAByr"